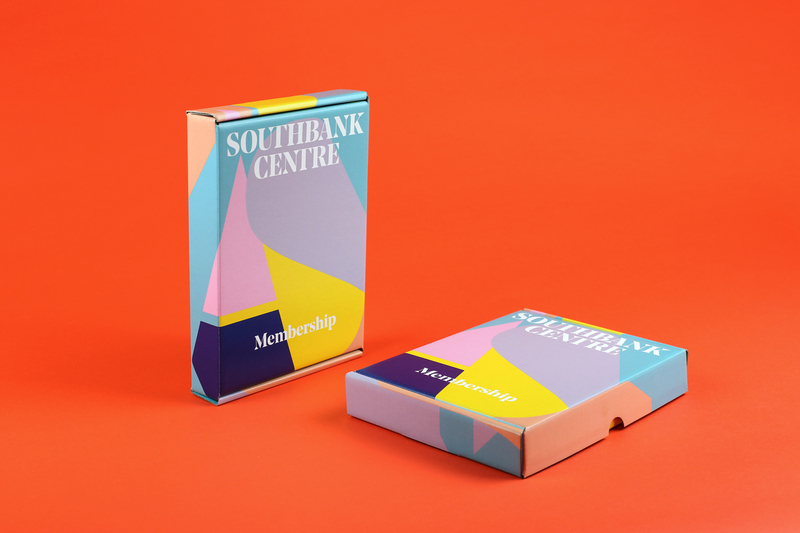 Membership packs for one of the UK’s leading arts institutions. 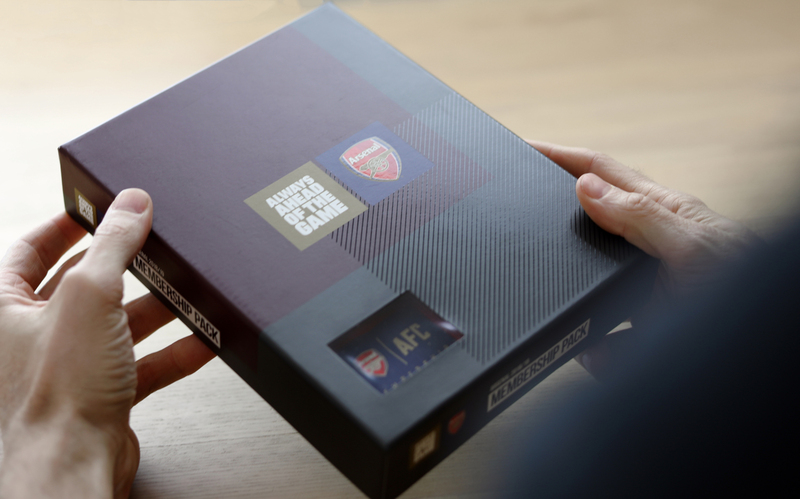 Membership loyalty packs for one of the world’s most successful football clubs. 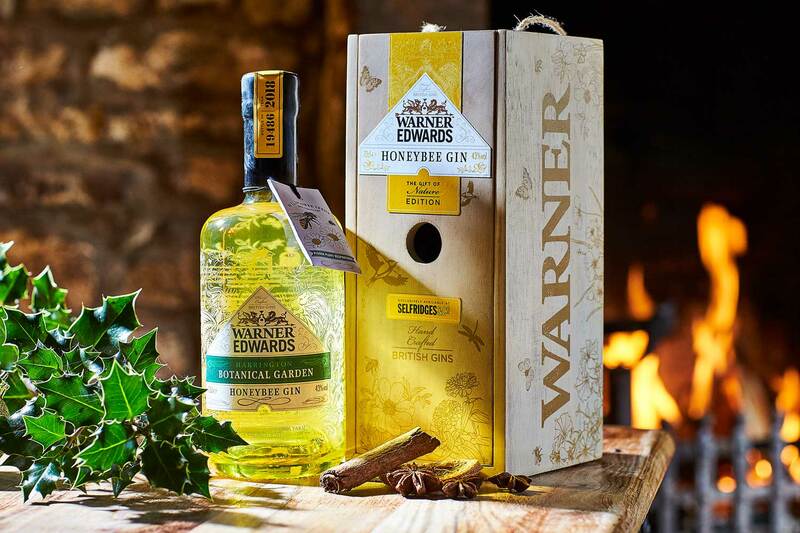 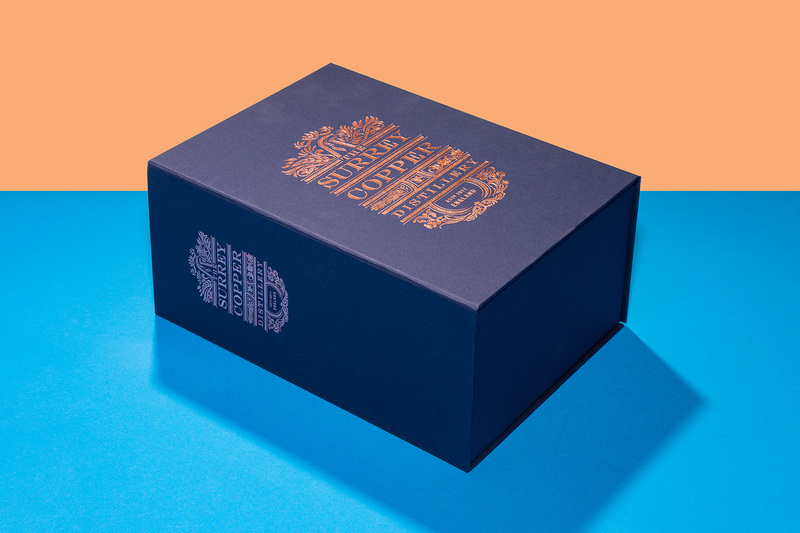 Luxury gift packaging for an independent craft distillery. 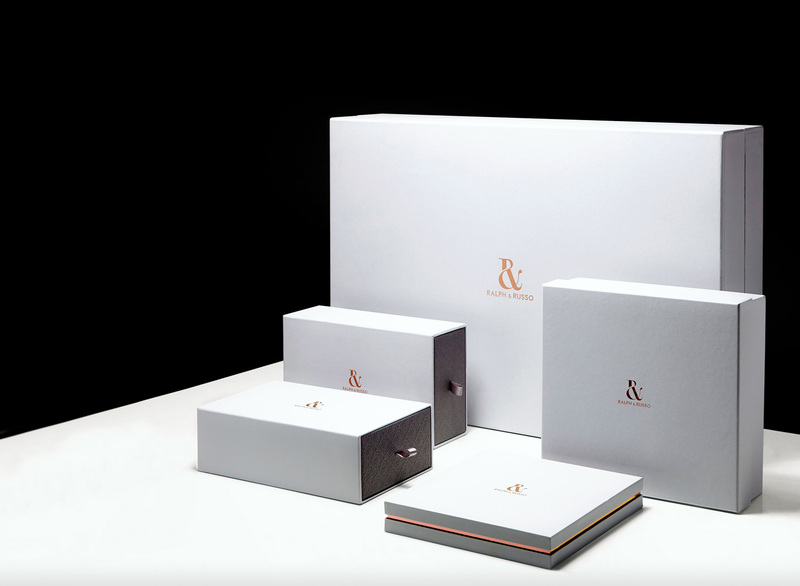 Luxury custom made boxes for an internationally acclaimed interior / furniture designer. 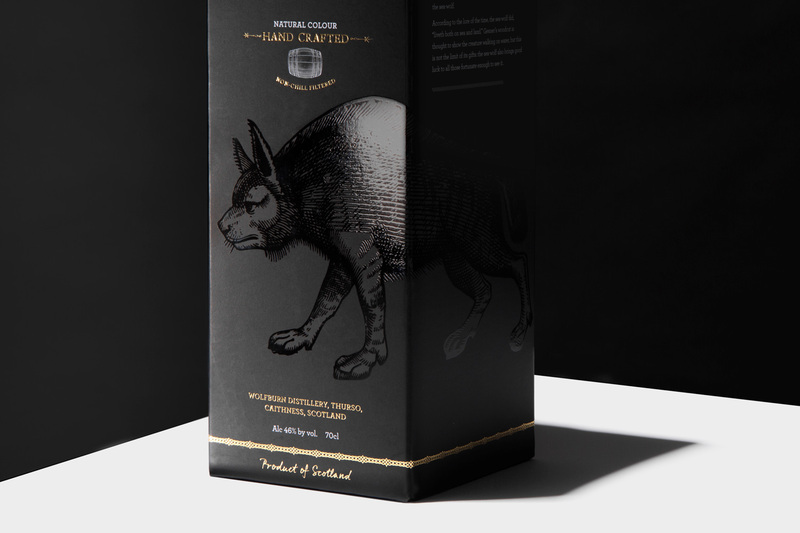 Packaging range to support the relaunch of a historic hand crafted Scotch whisky. 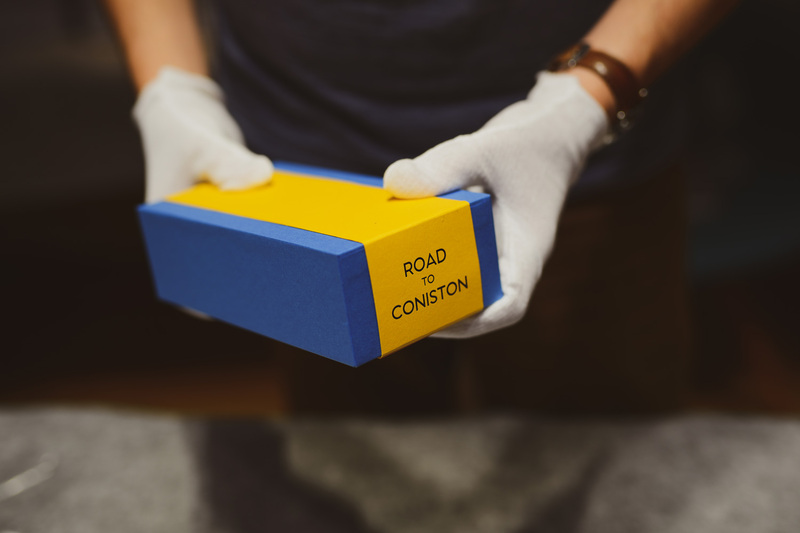 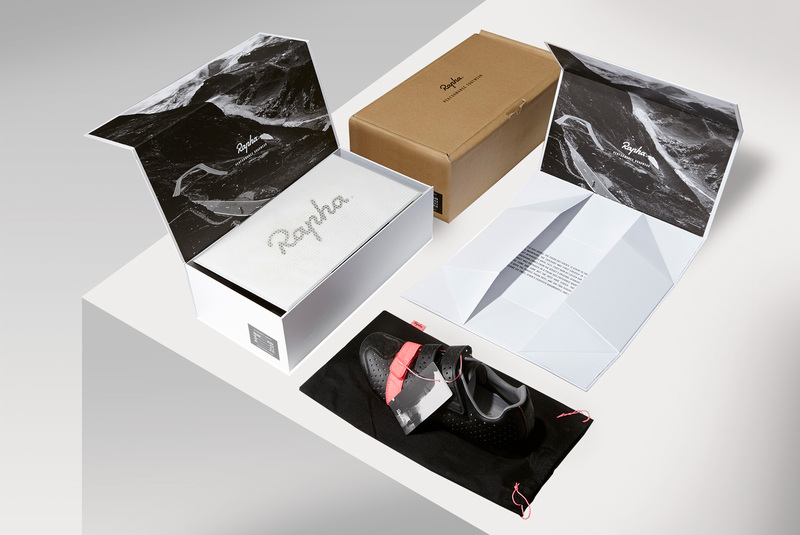 Limited edition mailing box for a recycling collaboration between two iconic Swiss brands. 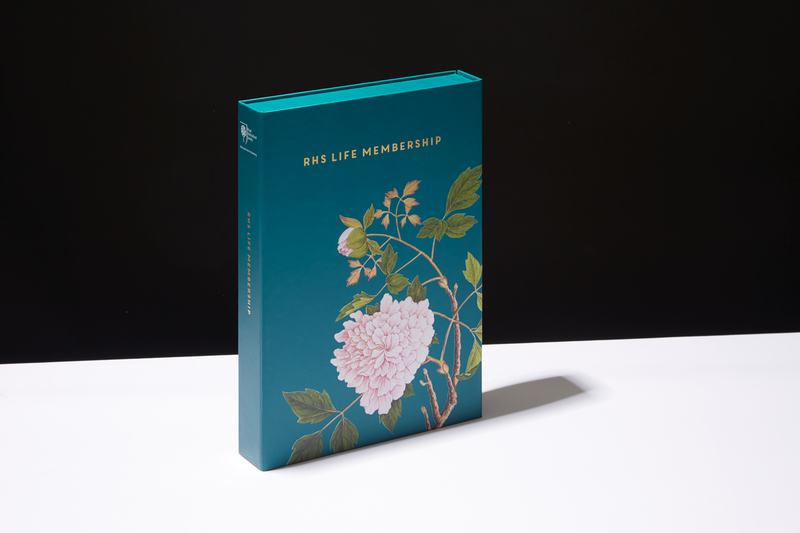 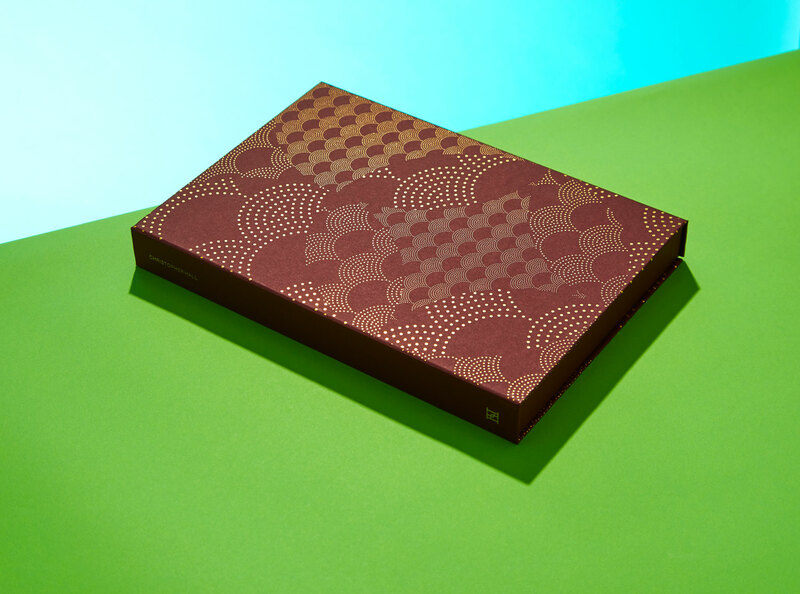 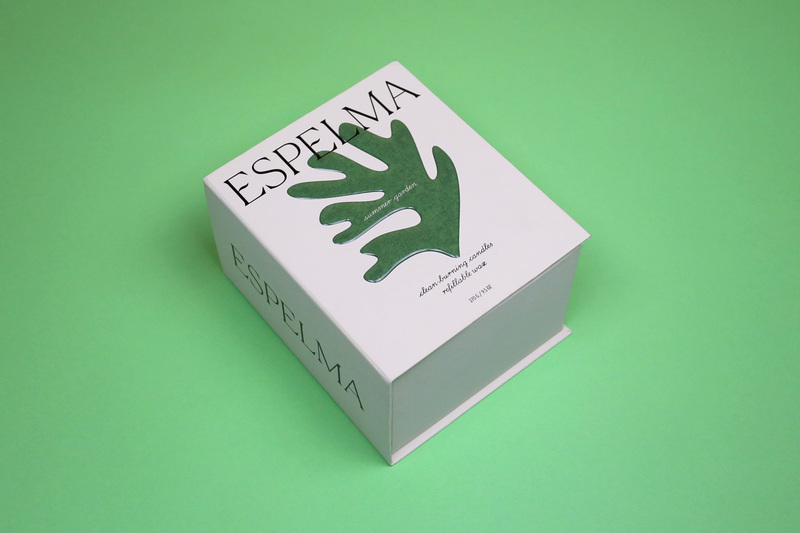 Clamshell box membership pack for the Royal Horticultural Society. 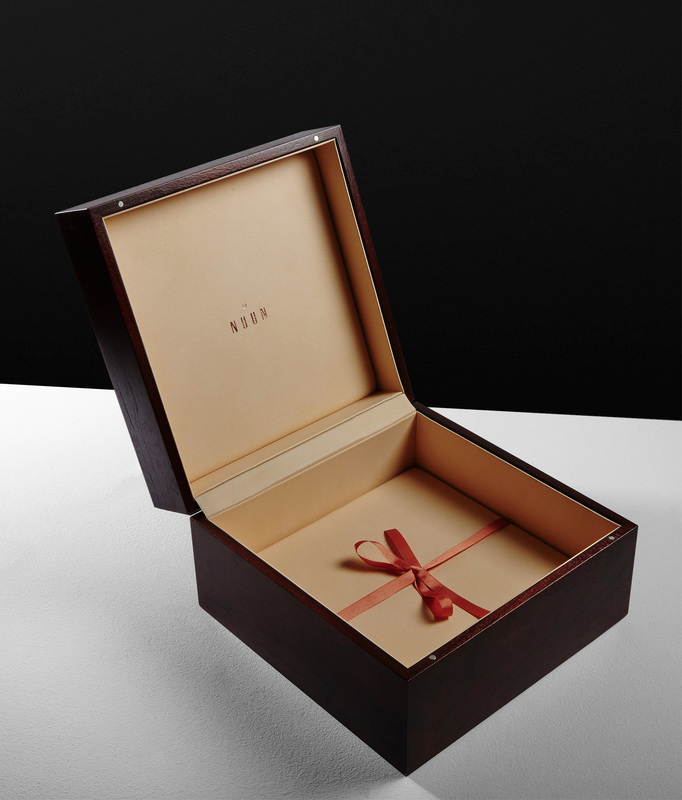 Limited edition hinged wooden box for a range of exclusive new timepieces. 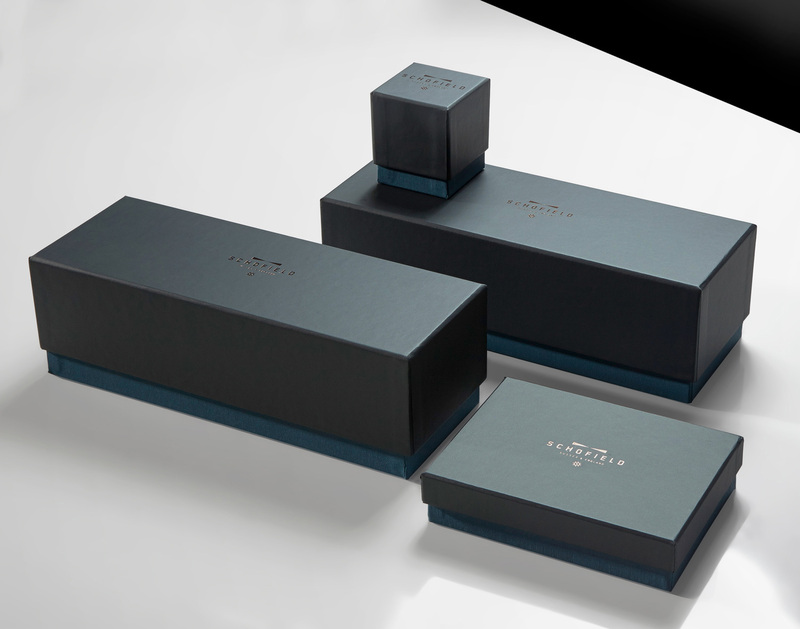 Rigid box range to house delicate crystal glass homeware. 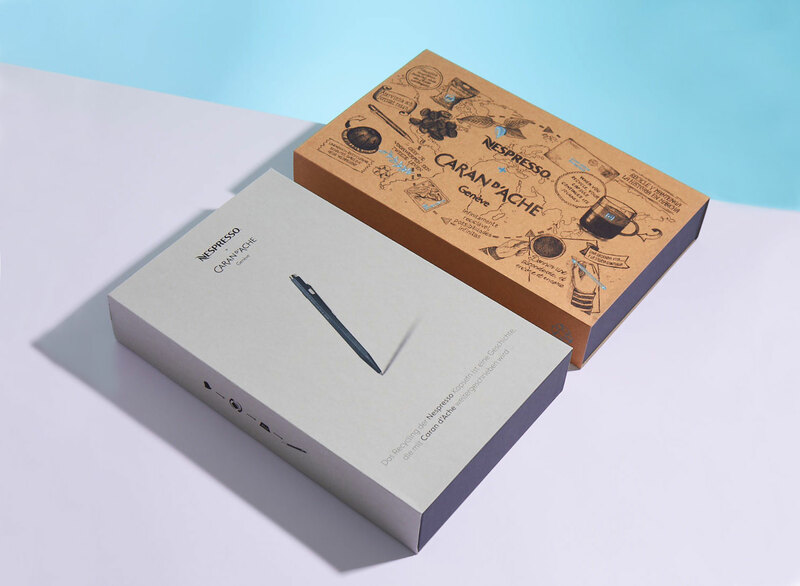 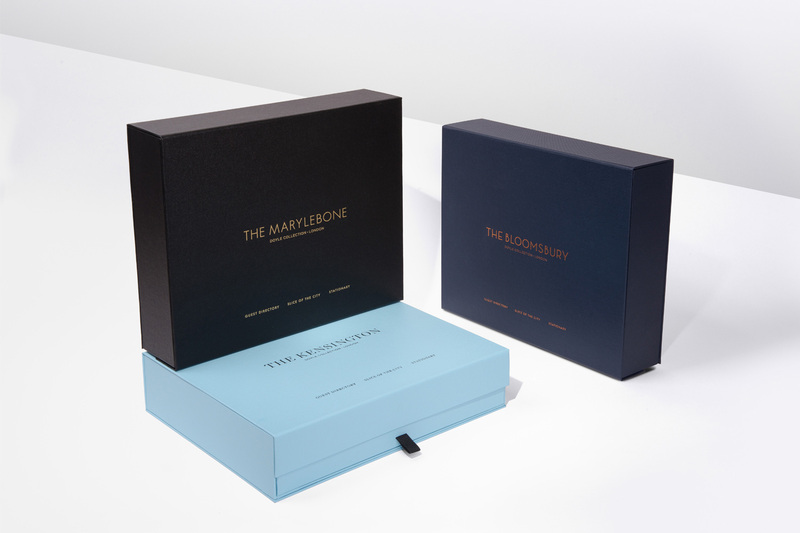 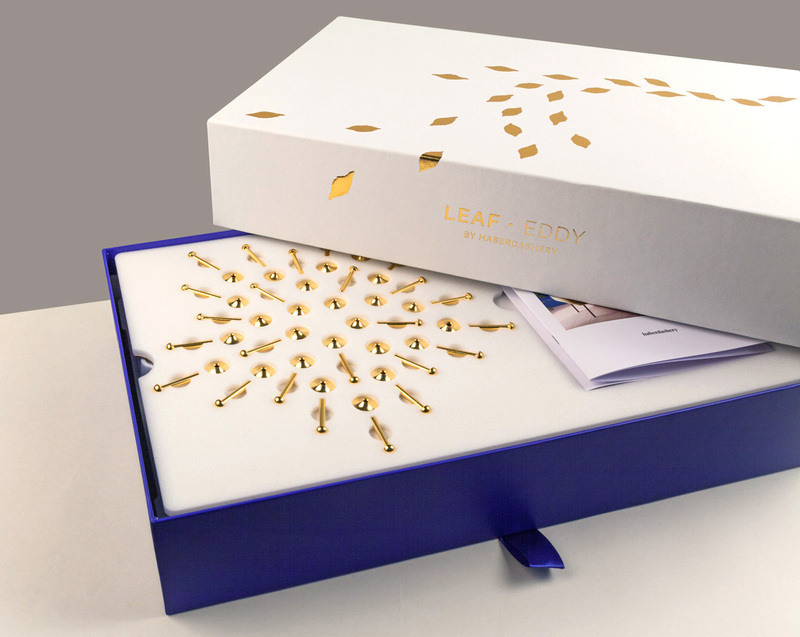 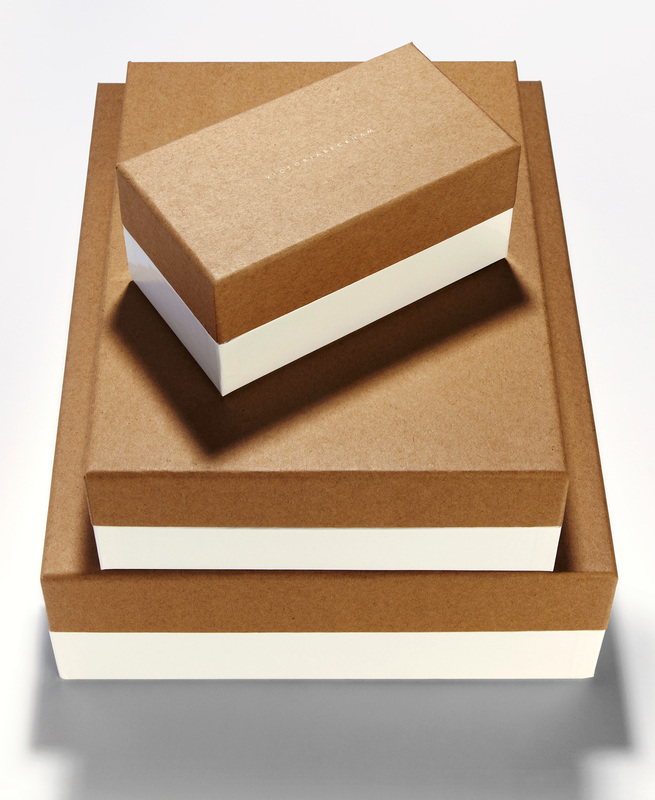 Luxury stationery presentation boxes for a worldwide chain of boutique hotels. 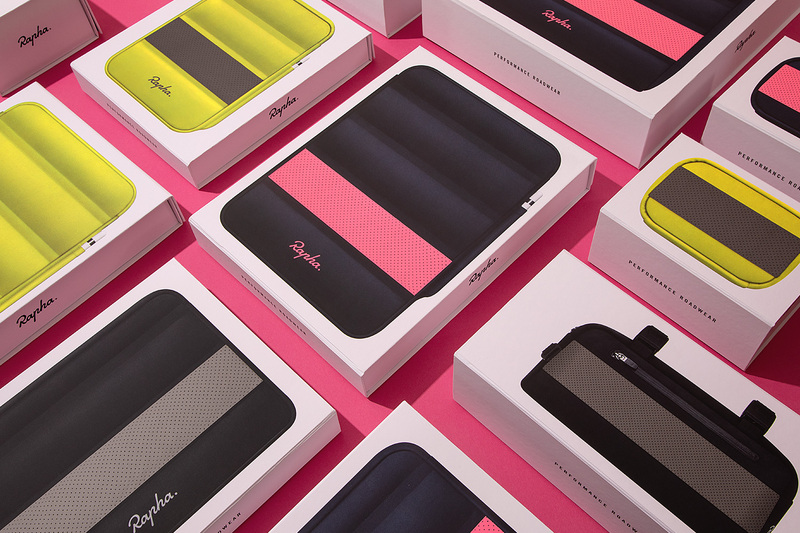 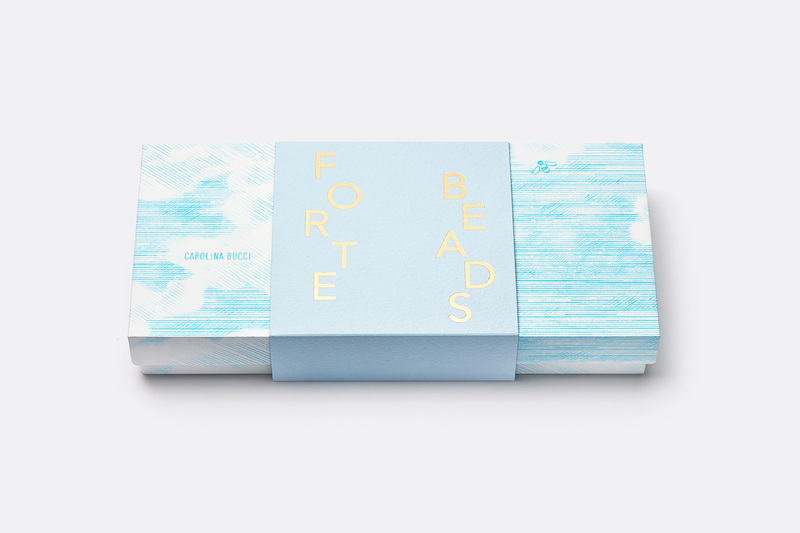 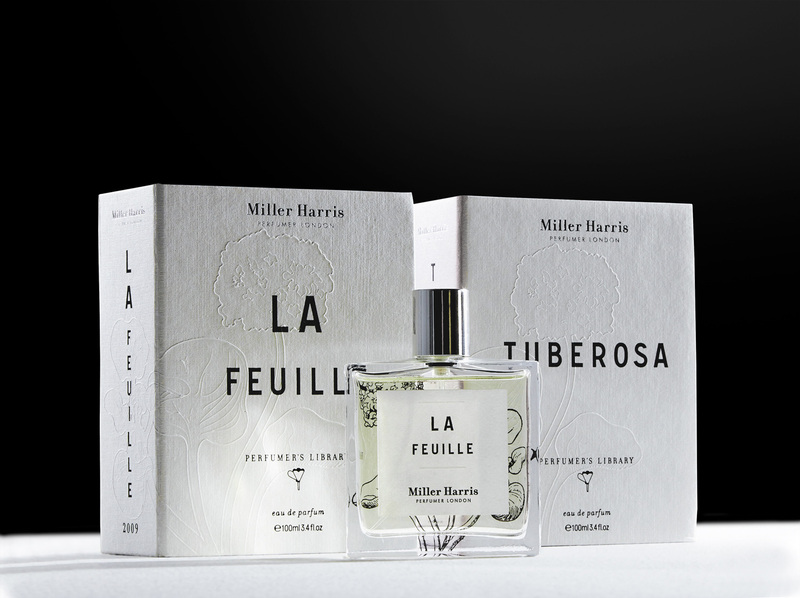 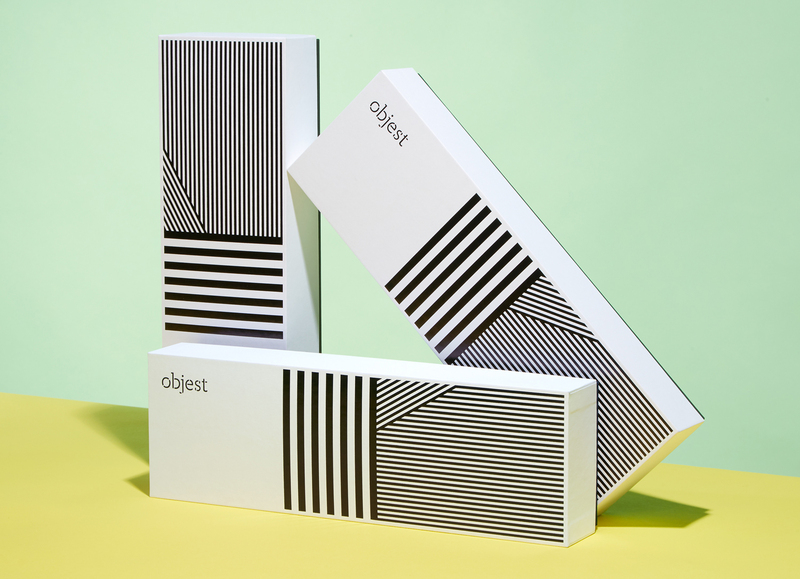 E-commerce packaging for a fashion brand with inner flare. 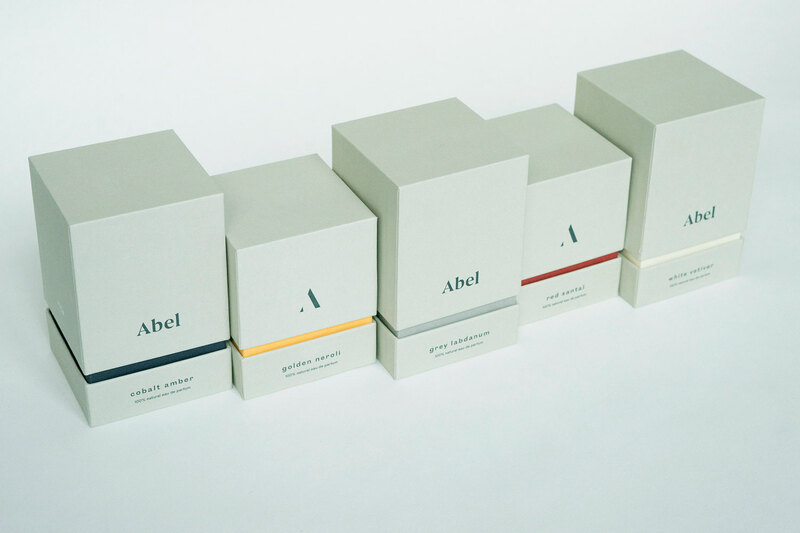 Packaging range that reflects the elegant, luxurious and timeless qualities of haute couture fashion. 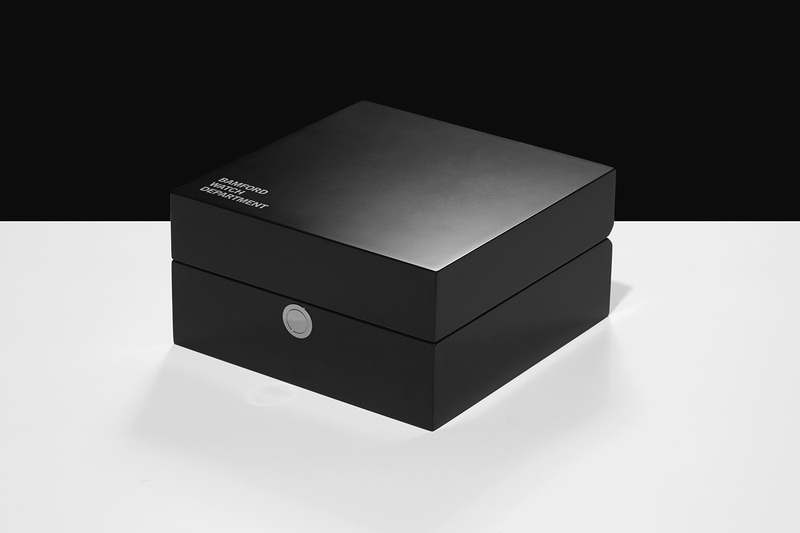 Gifting box range for a luxury UK watchmaker. 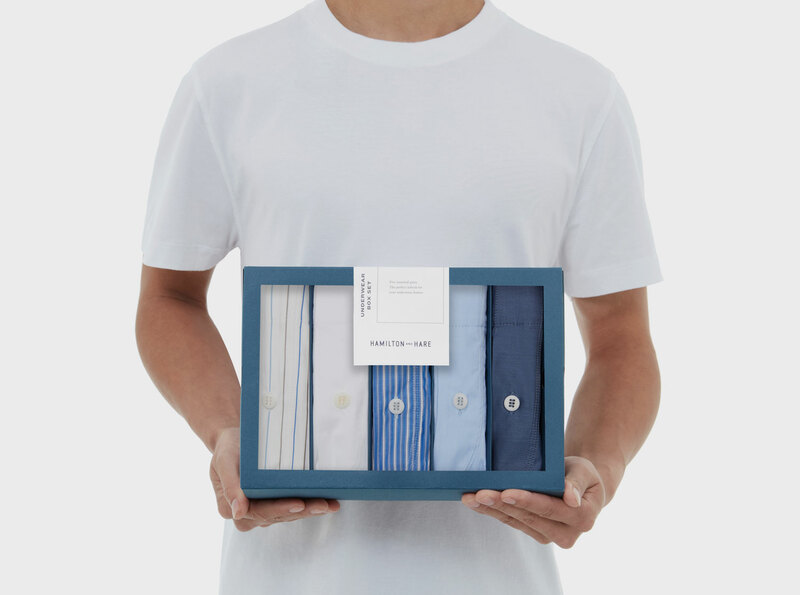 Online retail box range for an elegantly simple British fashion brand. 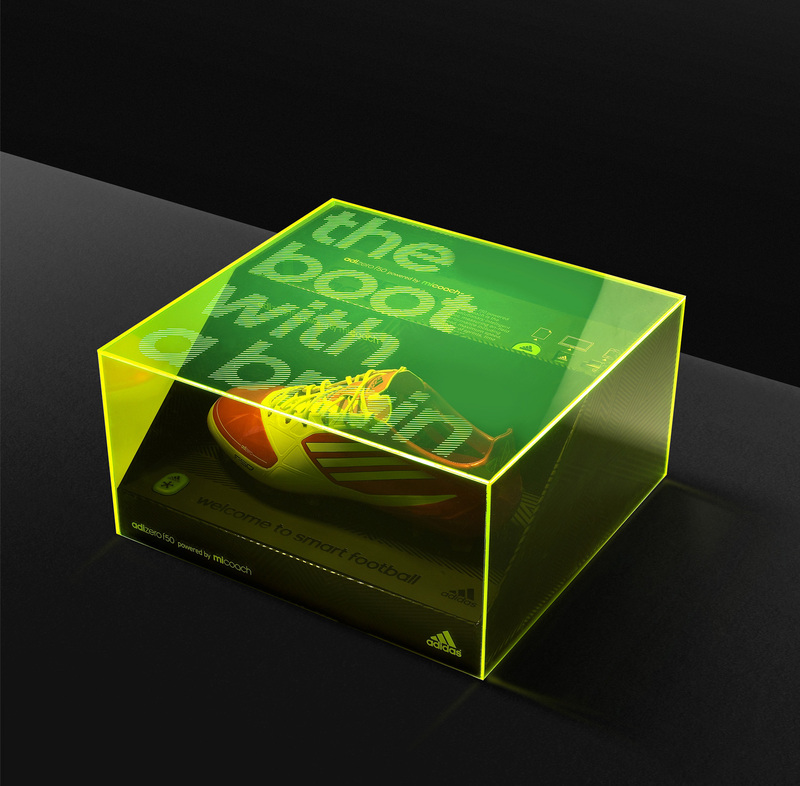 Prototyping and manufacturing packaging for a new performance footwear range. 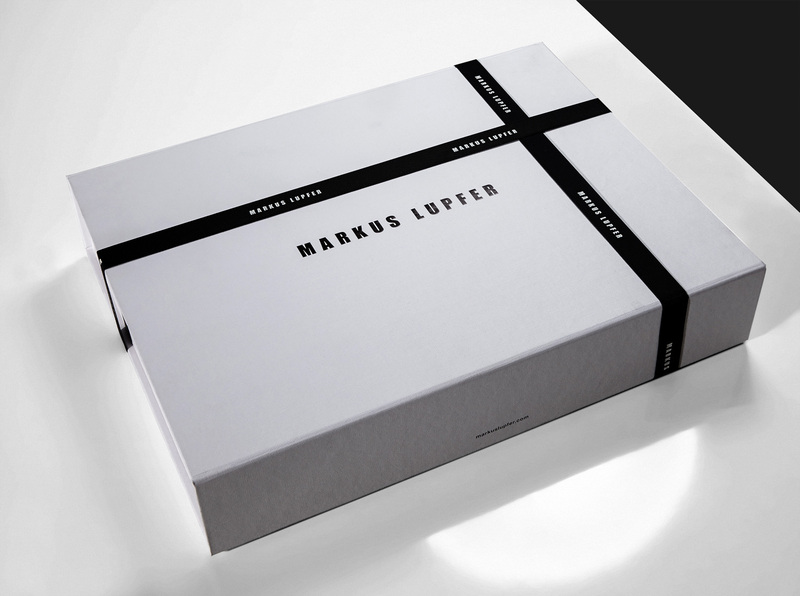 Luxury photography presentation box for a leading event image maker. 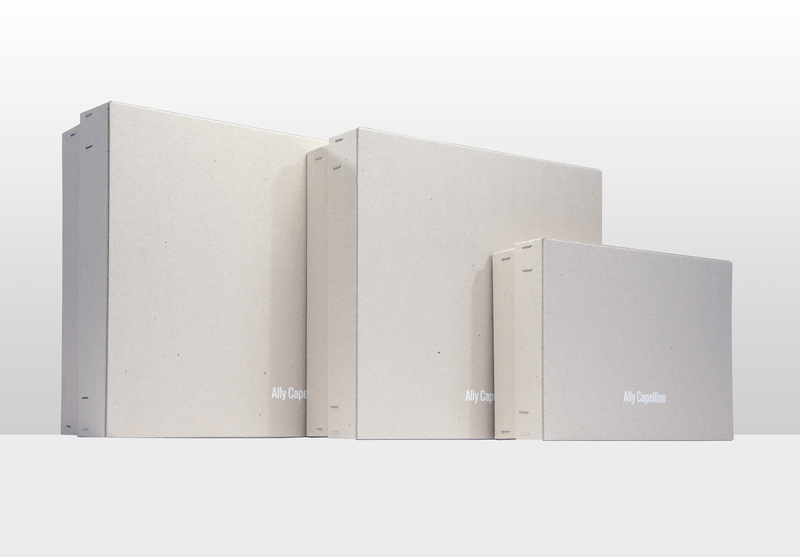 Custom made packaging for a contemporary light-manipulating sculpture.